The Gimli Film Festival (GFF) annually screens over 100 films, and in 2018 we saw our largest attendance ever, with over 12,400 filmgoers attending the Festival’s events. In 2019, GFF will continue our spotlights on the best contemporary Canadian, Icelandic and International cinema. We will also continue our focused series on Woman-driven Cinema, Social Justice Documentaries, Indigenous Perspectives and of course a strong focus on Manitoba-Made Cinema. 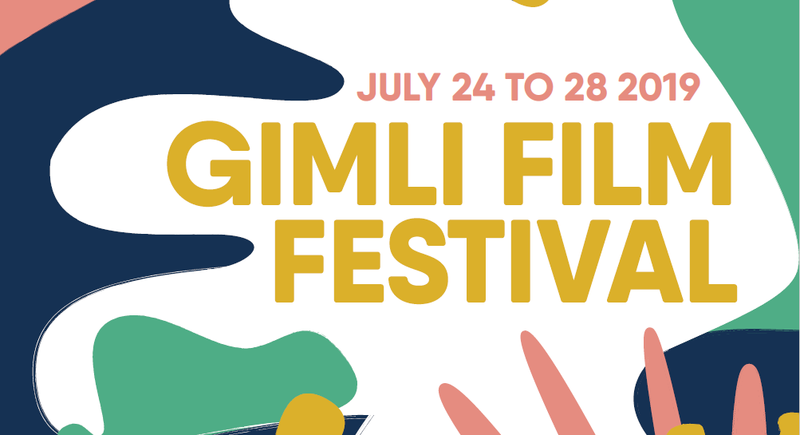 As an organization, the Gimli Film Fest is actively working to promote accessibility for all and inclusion that accurately represents our diverse culture. We also are working hard to ensure our organization is employing an ethical business model, which includes proper treatment and payment of all staff and contributing artists, as well as being an active contributor to the local community and the greater Manitoba film community. In addition to paying all filmmakers proper artist fees (either IMAA fees or fees dictated by film distributors), we also do our best to provide affordable film submission fees to encourage participation from low-income and marginalized communities. If finances are prohibiting you from applying to our festival we encourage you to contact our programming team. If you have a number of very short films to submit, please contact us at [email protected] to discuss a reduced rate. All entries will be contacted in June regarding your submission status. We thank all who apply. -SPECIAL FOCUS: “CINEMA OUTSIDE THE BOX” - FREE! Read more about Cinema Outside the Box here! All entries will be contacted in June regarding your submission status. We thank all who apply!